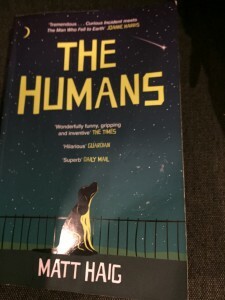 This entry was posted in English Literature and tagged martian poetry, Matt Haig, Patrick Modiano, Starman, The Curious Incident of the Dog in the Night-time, The Humans, The Man Who Fell to Earth by Simon Lavery. Bookmark the permalink. Goodness but you can read and think at an amazing rate! 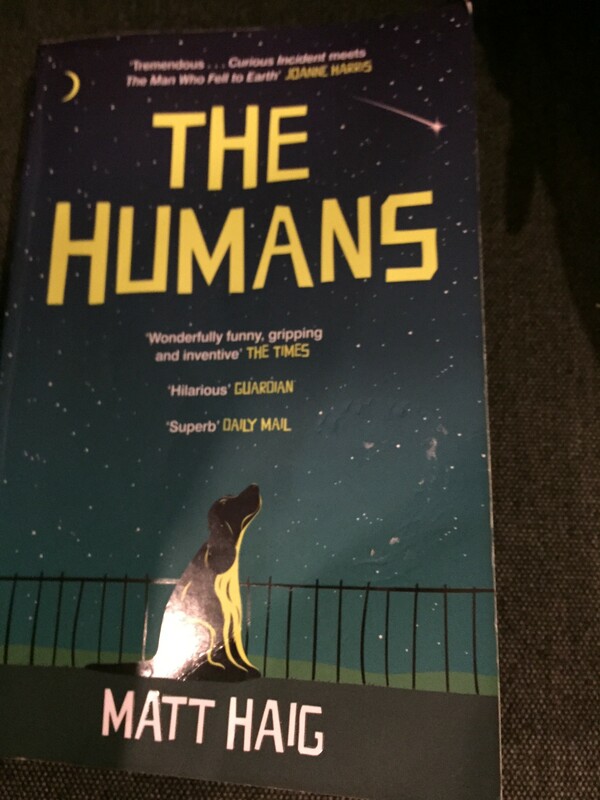 The Humans is on my “to be read” pile. I take a close interest in Matt Haig, particularly as my beloved Aunt Cynthia married Matt’s grandfather Andrew. I haven’t met him but his parents are delightful. He does dogs very well, I can highly recommend The Last Family in England, the family dog is the narrator. What a fascinating connection! Thanks for commenting. I should have said in the post that it was you, Mary, who brought Matt Haig to my attention. Must try Last Family soon. Too sentimental for me I think, but it seems to have touched a great many people and perhaps helped them a little. Not my book, but a good book clearly to be out there. Yes, Max, I found the sentiment a bit cloying, but the defamiliarisation trope is fun.